Migrating from mobility into new markets means dealing with new issues such as reliability, security and quality of service. 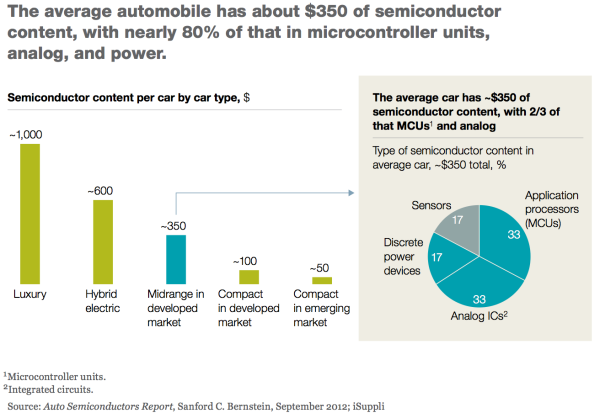 The semiconductor industry is enamored with the automotive, industrial and medical markets, and many companies are now shifting their focus there. But many mainstream vendors will face challenges entering this market. For those who have traditionally participated in the smart phone or mobility market, I will outline some changes they need to consider to successfully compete in these emerging spaces.